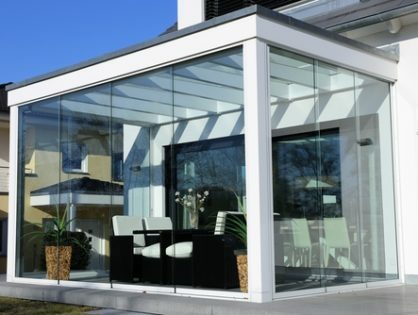 In this blog post, we will introduce you to the pitched roof construction and its components. 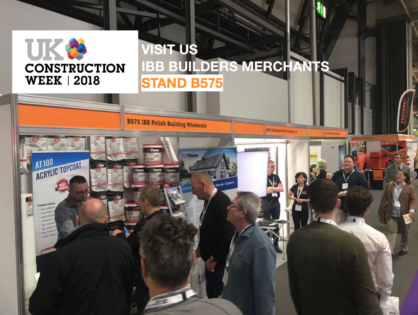 The more in depth guidance you will find in the September 2018 edition of IBB Builder. With regards to the maintenance and the use of the building, the thermal insulation plays the vital role. It is estimated that in pitched roofs approximately 30% of the heat energy generated by heating systems escapes easily. This significant amount comes from thermal bridging mainly due to the massive beams running through the roof structure via which the heat moves faster. Moreover, the moisture condensation in case of the poor ventilation might lead to the accumulation of moisture inside the roof and thus to the lowering of the thermal efficiency of the building. 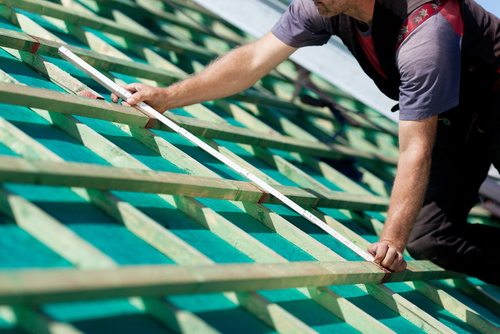 We can distinguish between single roofs, double roofs, trussed roofs or trussed rafter roof. The position of the rafters make a huge difference in the roof construction. The standard fink roof truss is common for 35 percent degrees pitch or less, but does not allow for loft accommodation. In the case of attic truss roof the beam and struts make a wide opening easy to convert to living space. Generally the spacing of rafters and ceiling joists should be not more than 600mm. The size and spacing of tile battens should be in accordance with the roof covering manufacturer’s recommendations. Battens and counter battens should be as specified in the engineer design. Nails for fixing battens should be 3.35mm (10 gauge) x 65mm long. For trussed rafter roofs not subject to uplift, the minimum fixing should be two 4.5mm x 100mm long galvanized round wire nails, skew nailed, one from each side of the trussed rafter. Alternatively, truss clips can be used. Metal straps might be required in some cases. Lateral restraint straps should have a minimum cross section of 30mm x 5mm and a minimum anchorage downturn of 100mm. RIDGE – the top of the roof constructed by the inclined surfaces at the top of the slope. STRUTS – give support to purlins to prevent detection and transmit roof loading to load bearing structure below. For more information on the pitched roof refer to NHBC publications and to Building Regulations. Currently, Magdalena is the chief editor of the company magazine IBB Builder. She is the finalist of Women in Construction- London Construction Awards 2017. Magdalena is ensuring that IBB Builder, newsletters and blog posts provide the most compelling content. She is playing a vital role in supporting and providing advice on tender preparation, quotations or materials selection.Magdalena was influenced by her father, who was the successful contractor in Poland. Since her teens, she was visiting building sites, and in her early 20s, she participated in the launching of the online platform www.informatorbudowlany.pl that connected all contractors, architects, manufacturers and clients in Poland. The platform aimed to inform, educate, advertise, provide connection and networking possibilities. In 2005 Magdalena came to the UK to start her university education in the financial sector, studying BSc Banking and Financial Economics at London Metropolitan University. At the same time, she was active in the UK construction industry, by being involved in the administrator and office roles in building and renovation projects and by participating as an apprentice in then IBB Polish Building Wholesale. From the tender preparation, being present on site to gaining knowledge about building materials, Magdalena’s experience in the sector was growing.